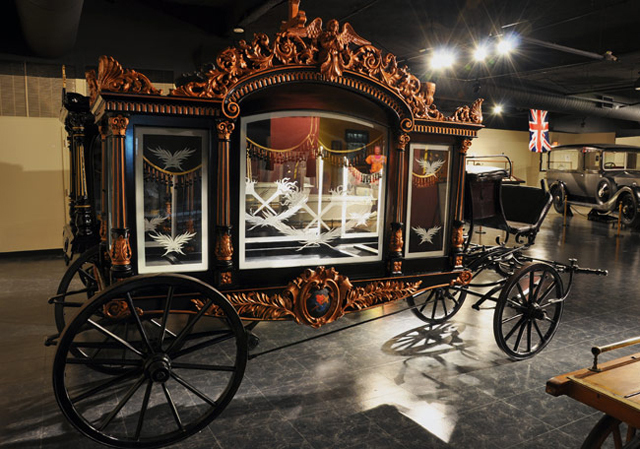 Of particular interest to me was the “Historical Hearses” display, which included an 1850 German funeral carriage and beautiful, perfectly preserved motorcars from the 1920s. 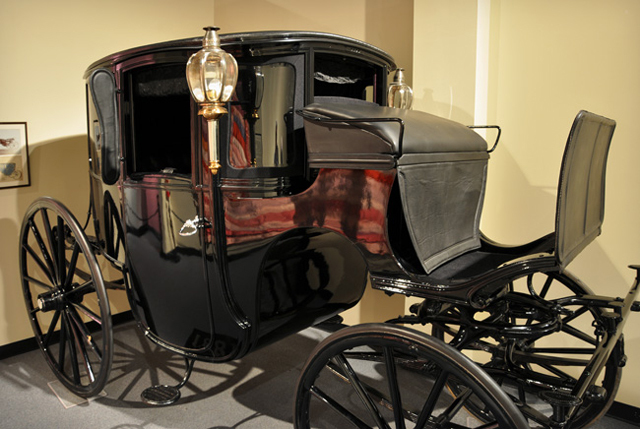 Did you know hearses could be beautiful? No, it’s true, I swear. I was also treated to the sight of several bizarre coffins, including a three person casket made in preparation for a family murder-suicide (thankfully, it was never used). Indeed, having my picture taken with two friends in front of a casket we could all use together was an unexpected joy. I should mention that photography was allowed within the entire museum and kudos to that. My favorite part? I’d go with “19th Century Mourning Customs”, an exhibition I looked at twice. 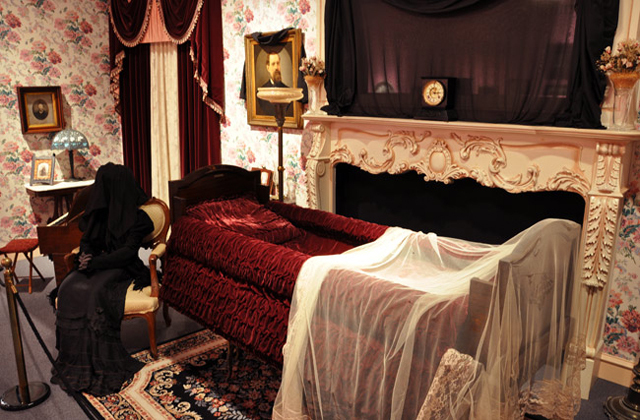 The core of the display was a full-scale Victorian living room, as if prepared for a wake. There were also lovely examples of mourning clothing and handmade hair jewelry (a popular way to remember the departed back in the day). My absolute most favoritest objet d’art was a surprisingly colorful mourning quilt, sewn from the satin ribbons that accompanied funeral flowers. Alas, no one would want to sew or use a quilt made of today’s cheapo ribbon. It’s a sad, sad world. One of the museum’s largest and most lavish exhibitions was “Celebrating the Lives and Deaths of the Popes”. Created in collaboration with the Vatican, this subject was of almost no interest to me. However, I will tell you that popes are buried in a total of three coffins, with the middle one being made of lead and WELDED SHUT. I would like to take this moment to thank the Vatican for thinking ahead and preventing the zombified return of John Paul II. Thanks guys! It’s true that some of the informational text throughout the exhibit space was sparse and not necessarily helpful to explain what exactly we were looking at. But, to me, this added to the museum’s whimsical charm. The whole place was a little kooky. Why exactly did I purchase a token and use a turnstile at the entrance? Why was the “eternal flame” not actually lit? Who cares? 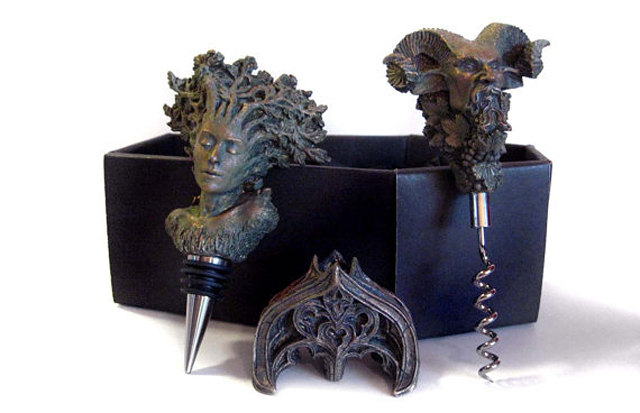 I was spending a dreaded sunny day indoors looking at cool coffins! I will take exactly one (and only one) beef with the museum: it contained no mention of notorious aviator/billionaire/madman Howard Hughes. Hughes, who died 1976, is buried alongside his parents in Houston’s own Glenwood Cemetery. I made sure to visit him the following day, yet the National Museum of Funeral History marches forward without his presence. Since there is a plaque reminding you for absolutely no reason that Marlon Brando is dead (no, the museum does not possess any relevant objects), it seems a curious oversight. (Wait, am I the only person interested in Hughes’ death? Am I a lone weirdo? Surely not…) I was also confused by the random, gigantic picture of Boris Karloff as Frankenstein’s monster, but really that just added an extra touch of awesome, so I’m not complaining. 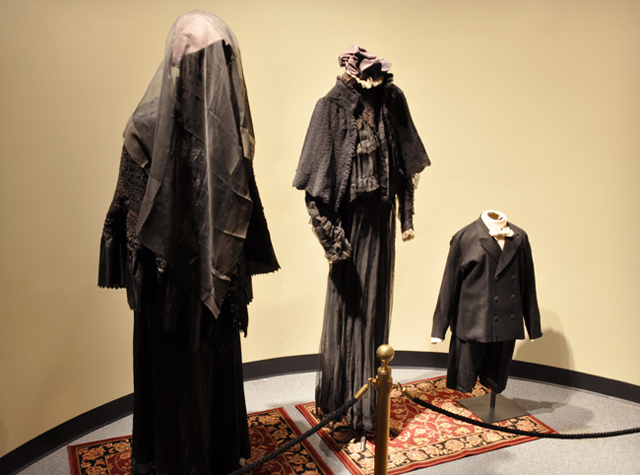 Admission to the National Museum of Funeral History is currently $10 for adults, making it less than the price of a movie and certainly more memorable. 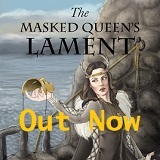 Give yourself two hours and you’ll have plenty of time to linger in the morbid curiosity of it all. You will both enter and exit through the gift shop, which features a variety of skeleton novelties as well as postcards for the bargain basement price of $0.50. More importantly, I am aware of no other place where you can play a game guessing celebrity epitaphs. The Funeral Museum is unique. If you get the chance to visit, take it. 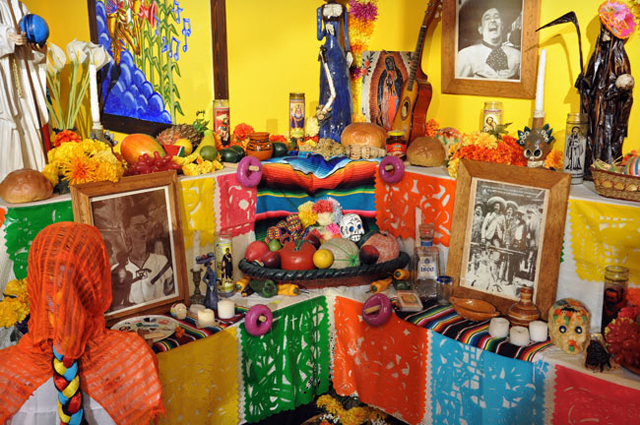 The National Museum of Funeral History is located at 415 Barren Springs Drive in Houston, Texas. For more information, please visit www.nmfh.org. Wow! I love this site. Thank you. 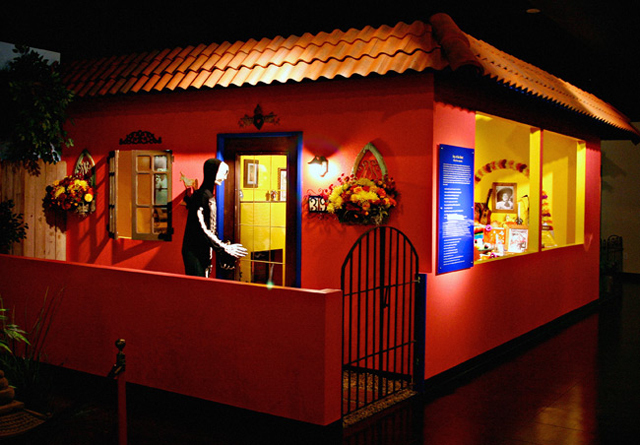 wife works in funeral business….will definitely take this museum in on our next trip! !